At Lawyernomics 2016, we like to take lawyers to the forefront of their field. We hope that they leave Las Vegas saying, “I’m going to be more successful now.” In order to do that, we aim to give attorneys the tools to look forward and predict how to be successful in the future, not just today. 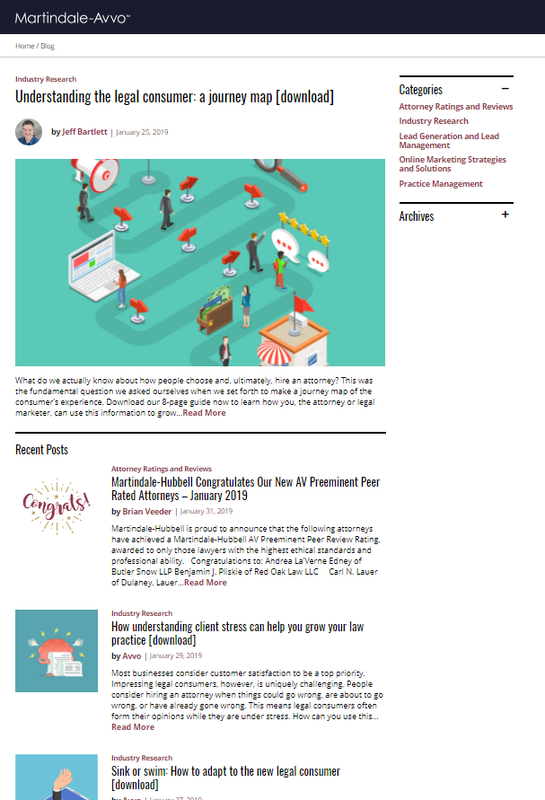 So we focused a good deal of Saturday’s content on how attorneys can get to know (and love) the new legal consumer, meeting their needs in the near future. Hundreds of Lawyernomics 2016 attendees woke up early Saturday morning to see Avvo CEO Mark Britton introduce the New Legal Consumer. 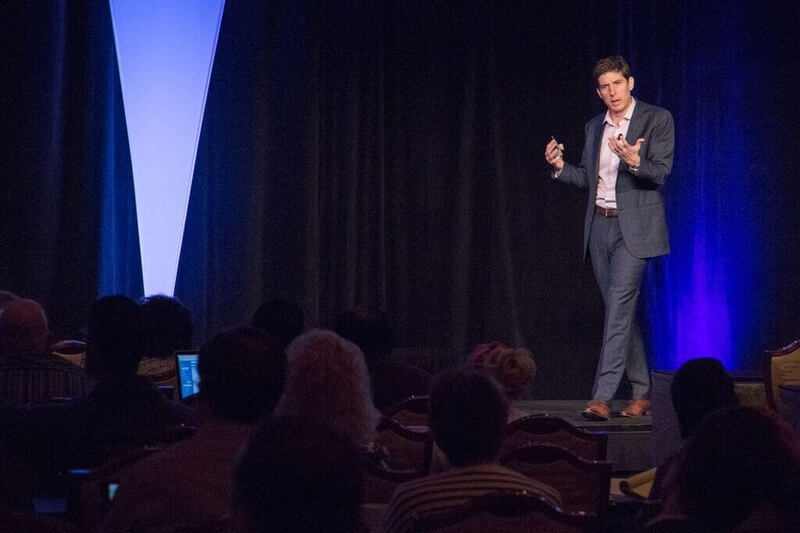 Mark opened up about what Avvo has learned about legal consumers, how Avvo plans to help lawyers continue to connect with those consumers, and how lawyers should update their thinking about growing their practice – and they should start by being more client-centric. Be like water. Work with consumers when they want, how they want, and where they want. This means embracing mobile, simplicity, and the new way consumers buy is critical to your long-term success. We need to help consumers start the intake process in the simplest way possible. However, the solution to their legal issue doesn’t necessarily have to be simple. Fixed-price legal services support this. It helps consumers start the conversation, but doesn’t force the attorney to finish it once and for all. Be a lawyer on-demand. Uber, GrubHub, Soothe…the list goes on. Consumers want their lawyer to be their partner and on-call when they need them. Does this sound a little overwhelming? It doesn’t have to be. Avvo can help you do this because we help you offer fixed-price advice sessions, document review, and start-to-finish services. Mark’s presentation probably made the audience wonder: okay, just how is Avvo really planning on addressing the new legal consumer. Group Product Manager at Avvo, Nischal Pathania, introduced 3 key products that we’ve created to help attorneys connect more quickly, and more deeply, with consumers who are searching for attorneys and solutions to legal issues on Avvo. Avvo Legal Services: 80% of consumers who need an attorney don’t end up hiring one. One of the leading reasons is cost. Consumers fear that they don’t know how much they’ll end up spending. 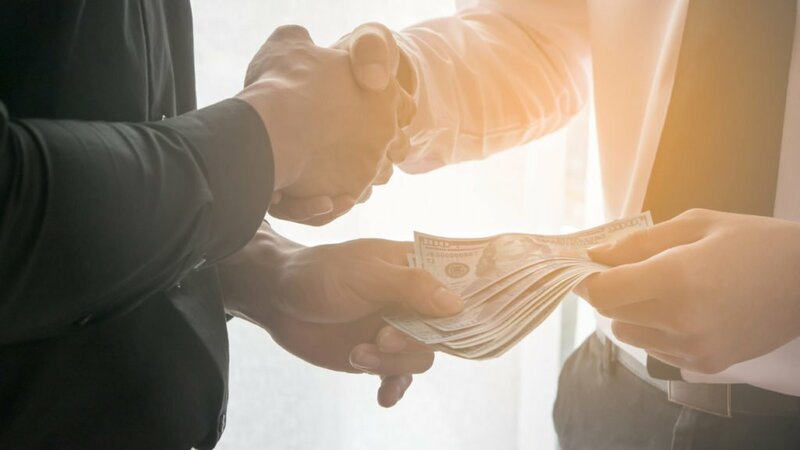 Most clients aren’t bottomless pits of cash, but they do have enough to get the case closed with a fixed-fee, limited scope legal service. Free legal forms: Yup, we’ve got ‘em. We launched legal forms because we believe they will be a valuable way to drive consumers with an urgent legal issue to an attorney seamlessly. Those opportunities are coming soon. The Avvo consumer app: 6x more attorney contacts are generated on the native mobile vs. desktop. We believe this is because consumers feel a greater sense of urgency on mobile, plus, we’re able to make it super easy for them to call an attorney with the click of a button. Attorneys can woo the new legal consumer, we promise. But first you need to know and accept that the New Legal Consumer is informed, connected, and picky. Nika Kabiri, J.D. PhD, Director of Strategic Insights at Avvo dropped some serious knowledge on Lawyernomics attendees about what consumers really think is important (hint: results are way more important than how attractive your headshot is) versus what lawyers think is important. 34% of consumers want complete control of their legal issue. 41% want control over most things. Unfortunately, they think that lawyers are actually going to take control away from them, rather than give it to them. Make a good impression with messaging. So, you’re a top rated lawyer or you’re board certified. That’s great. But the most appealing thing you can say to consumers is that you will deliver the results that they need and that you’re determined to help them. Only 15% of people who have used a lawyer have a negative perception of lawyers. It’s amazing what happens when a consumer actually works with an attorney to get their legal issue solved. Most often, lawyers end up looking like super-heroes in the eyes of the client. Were you wondering why you aren’t taking home as much money as you think you should? The blame might not lay in marketing, or in administrative work, but it might actually need to be placed on how you spend your time. Christopher Anderson, law firm business expert, broke down the best practices for running your business from a finance and operations perspective. There are 7 key financial reports every self-respecting equity owner of a law firm should be on top of every single month: budget, budget variance report, cash flow projection, work in progress, aged accounts receivable, cash position, and balance sheet. Fire your “F” grade clients. Do you have clients that aren’t making you any money? You probably do. Fire them. Ask yourself, “would it be better for my business if I went and spent time working at Walmart than running my practice?” If the answer is yes, you might not be managing your revenue or your time optimally. John Grant, the Agile Attorney, brought the rules of entrepreneurship and business process optimization to the legal community in general, and the legal community of Lawyernomics 2016. John brings a fact-based, tough-love approach to practice management that every lawyer should know, but most have never even thought of. Find your bottleneck and fix it. Any changes you made to improve flow at the constraint will improve the flow of the entire system. So if you know that, it’s also important to remember that any changes made to improve the flow at a part of the workflow that is not the constraint cannot improve the overall system. Think of your practice as a business that provides products and packages. Most bespoke products actually have the same primary parts (which, by the way, is part of the reason we created Avvo Legal Services). Don’t be scared of commoditized work. You can make a lot of money by practicing, perfecting, and repeating the delivery of specific services. Alvaro Arauz of 3a. Law Practice Management wants you to grow by eliminating inefficiencies. He tore apart the 8 departments of a law firm (did you realize you had 8? ): compliance, operations, finance, human resources, info tech, marketing, quality assurance, and professional development. Start tracking what you do, all day, every day. Did it take 3 hours to find a file? If so, you need a better filing system. Be vigilant about your time. Look for sinkholes, automate workflows, pay attention to quality assurance, and ways to develop professionally. Make goals for how you’ll use your time. For example, make a lunch goal. You might try to go to 10-15 per month and make sure you go to lunch with 3 types of people – clients, other lawyers in complementary practice areas, and trusted personal advisors. 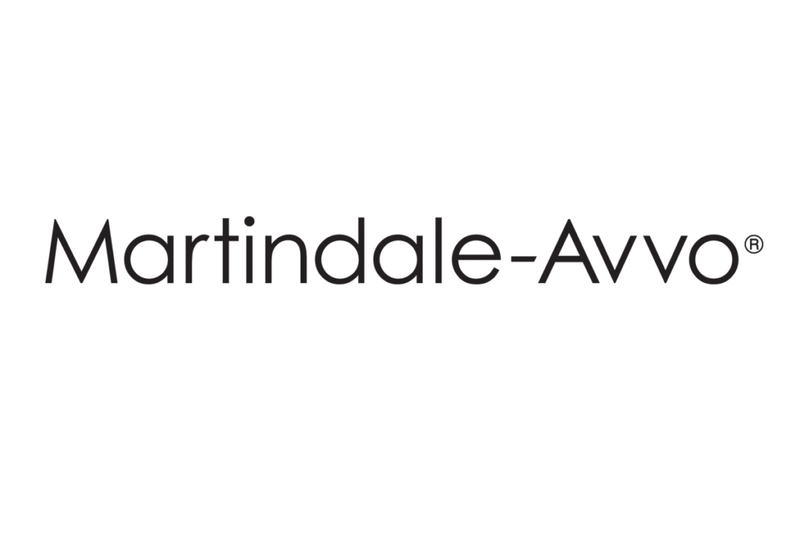 Kevin Harrang and Marty Smith of MetaJure know data, but they also know that most lawyers don’t really know what “law firm data” is despite the fact that they may very well create more data than any other profession. Shine light on your data. This is all about access. Of the thousands of documents attorneys generate each year, there are bound to be themes and consistencies within it. Use your data to improve your bottom line. Even though there’s a lot of data and it may be unstructured and unruly, you can extract key learnings from data. Those learnings should tell you how to invest your resources, including your time. Don’t fear your data. In 2015, lawyers wrote and received 17,449 emails, 5,349 PDFs, 2,942 word docs, 223 excel sheets. That’s a lot of data. You probably know Richard James of James Publishing. He’s a former funeral director turned legal business coach and consultant and his first order of business is to make sure Lawyernomics attendees accept, and profess, that their business is really the same as that of the person standing next to them. Why does that matter? Because once that’s established, then we can all learn and apply the systems that he has created to help attorneys gain financial freedom more quickly. Inspect and report. Most attorneys, at some level, are great at investigating. You’re inquisitive and you’re curious and you like to solve problems. If you inspect what you expect to see happening in your practice, you can find out why what you expect to be happening isn’t happening. Apply a machine, or software, or other solution that can be run by someone or something besides the owner. Make a goal to teach you staff about a new process that you’ve delegated to them. Create a lead generation machine. You should be asking a lot of questions about your contacts and your sources of contacts. Once you know what made them come to you, where they came from, and why, then you can generate more leads from those sources that are successful. It’s not enough to tell the world how great you are. You have to prove it. Nika Kabiri, J.D. phD hosted a panel discussion with stand-out case studies in law firm branding Julie Tolek of Think Pink Law and Timothy Flynn of Clarkston Legal. Nika, Julie, and Timothy dove deep into how they bring their personality into their practice which has given them the opportunity to create and communicate strong legal brands. Get the information to the people and develop your own content. It will do nothing but help you. Just because a potential client reads a blog you wrote with something educational information, doesn’t mean that they won’t hire you. Attached your voice and your identity to everything you do and your brand can live on (beyond the time you stop practicing). Your brand has equity and it can transcend geography and time. Dan Lear is our resident app-lover and Director of Industry Relations, so you may have heard of him. He took on the challenge of compiling 20 amazing technology tips, tricks, trends, and apps that lawyers can use to make their lives better and more prosperous. Manage your data: engagement letters, briefs, documents, and answers to basic questions. All of it is data and it’s valuable. Figure out how to monetize it. Casetext: They’ve put 10 million+ cases and statutes, including hundreds of thousands of annotations, all online. E-discovery for all: Two such apps are Everlaw and Logikkcull. Consumers are generating tons of data, too. All that data is probably relevant to practice areas such as family. This data will be critical to helping small firms win cases. My Fitness Pal: Gamify your wellness plan. Buddhify: An app that provides types of meditation for any source of stress. 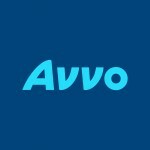 Avvo Advisor: 15 minutes of legal advice for $39. Zoom+Care: Sometimes it’s impossible to get in to see your typical doctor. Enter Zoom+Care. They’ll get you fixed up in no time flat. Robinhood: Free stock trading at no margin. Really. Acorns: Contribute to retirement savings on a monthly or annual basis, or round up on specific purchases and take that rounded amount and places it in your retirement account. Voila! Microlending: By 2025 it is estimated that the crowdfunding market will be $90 billion to $96B dollars. GasGuru: Never overpay for gas. Check all prices, in your area, instantly. Waze: Find out how many other drivers on your route have encountered the right route, and follow! Mindmapping: Brainstorm about everything that you’ve learned here at Lawyernomics 2016! Home grocery delivery: Someone’s going to crack the code. If not Amazon, who? Hemingway: Brevity is the soul of wit. Hemingway can help you get there. Vivino: Take a photo of any wine label and instantly learn that wine’s rating and get reviews of it. Virtual scheduling assistants: Remember learning how often lawyers miss out on contacts by not answering the phone? Technology can solve this problem. Glympse: Find your family members. Bitmoji: Make your own emojis! Thank you to all the amazing attorneys and sponsors who showed up for Lawyernomics 2016. We’re so glad to have you as our partners. We’re already looking forward to Lawyernomics 2017!